He empathized with people who believed that investing in Bitcoin is going to change their lives. Of note, Amazon was not Buffet’s pick; however, today, it is one of the valuable companies in the world. Warren has no true knowledge of the working of Bitcoin. When taking the opinion of someone regarding cryptocurrency, understanding the technology side of it is very important. The folly with many people is that they do not have a clear understanding of the technology part of Bitcoin. There have been many situations where Bitcoin did not make economic sense to anybody, but it did make sense in terms of blockchain technology. There are yet other Technologists who have a better opinion and understanding of the cryptocurrencies. Bill Gates and Jack Dorsey have better opinions of Bitcoins. They have spent their entire timeline of career watching technology. Despite Bitcoin having lot more of volatility to set in terms of market valuation, it has a solid use case of global relevance with a strong value proposition. With an offline society being something that is impossible to imagine, it is going to be very difficult for people to imagine a world where cryptocurrencies do not exist. However, this does not mean that you should bet your house on the Bitcoin. 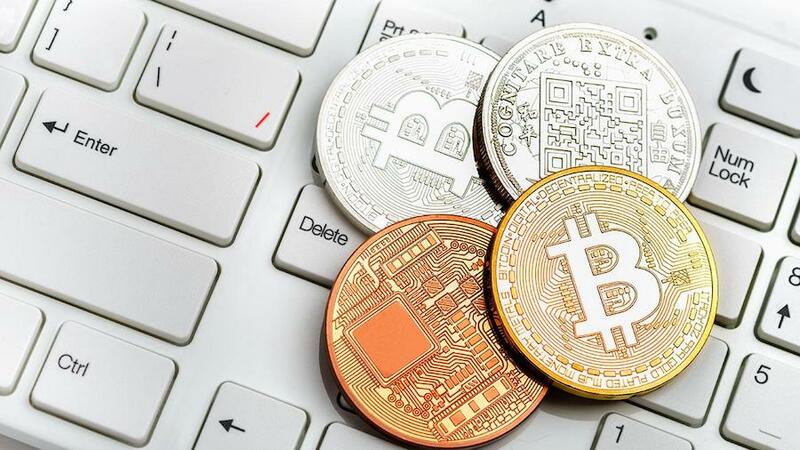 It is also true that Bitcoin is not for the faint-hearted and it is not a good way to be involved in cryptocurrencies in short-term trading. Counter opinions to Buffet’s attitude towards cryptocurrency is that the world’s wealthiest investor did not believe in Amazon, which in reality is a valuable company to invest and today he does not think in the valuable cryptocurrency to invest. Some state that it is too arrogant to express an opinion on something that one does not fully understand. It is important to comprehend before one can express opinion.